Our Regional Director, Miranda Millward, fills us in on an action packed week in Yorkshire. I recently spent an inspiring week in Yorkshire, visiting potential new prison sites for the Code4000 programme, and our next new site which is launching in January at HMP Holme-House, a little further North. My first stop on Monday was at a female prison, HMP New Hall, where we met with Avtar Purewall, OBE, Cluster Head of Learning & Skills for women’s prisons in the North along with HMP New Halls Learning & Skills Manager. HMP New Hall is already offering some great education for their female population and a Code4000 workshop, teaching coding and employment skills, would be a really valuable opportunity for the women there. Having worked with women in prison and their families, for a number of years, I know that there is a real need to offer women, vocational training programmes like ours, that provide a real opportunity to enter long term, well paid, employment on release. Female offenders often have complex needs and on release these needs do not go away. Employment outcomes for women following what are often very short sentences are three times worse than for men. Fewer than one in ten women have a job to go to on release and lack of childcare support, qualifications and low pay are barriers to employment for many female offenders. The tech industry is growing fast and with it the number of jobs - there is a real need to expand recruitment of female tech professionals. Technology is a huge part of all of our lives and it is not going away! 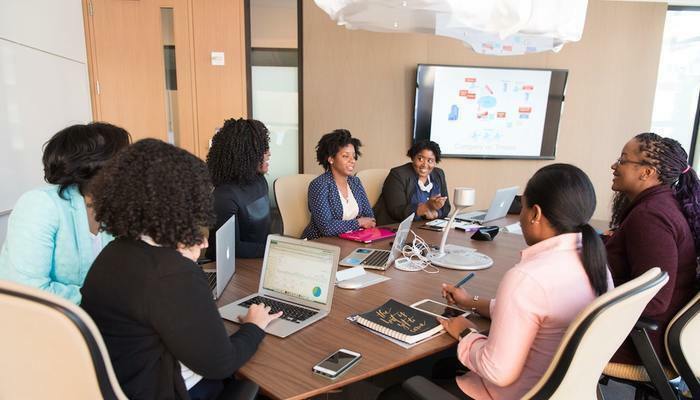 Every organisation no matter what the industry, uses technology in some shape or form and there is a huge need for the workforce to be as diverse as its customers. Did you know that it was a women who is now recognised as the first ever computer programmer? Ada Lovelace (1815-1852), daughter of Lord Byron and a gifted mathematician could see the potential of computing and that machines could go beyond calculating numbers, to understand symbols and be used to create music or art. Her contribution to technological development was overlooked until the mid-20th Century – I wonder how many more Ada Lovelace’s are out there waiting for the opportunity to discover their potential?